Hey Guys We All Want Something & When We Want Something ..We Want The Best & As Many Are Aware Of Torrents Which Provide Anything Free & Of Course Are Reliable But People Just Hate It Because Of Its Slow Downloading Speed. Some Of Us Know The Process Of Downloading Torrents With IDM But Still Many Are Not Aware Of This Process.So I Am Going To Explain Here " How To Download Torrents With IDM". 1 ) Download You Required Torrent . 2 ) Note The Location Where You Have Saved The File. 6)Now the server will analyze the health of torrent & will cache the files present in that torrent archive........... wait 4 it to get complete. 7) When The Green Button Gets Activated (it becomes darkened)..then Click On It. 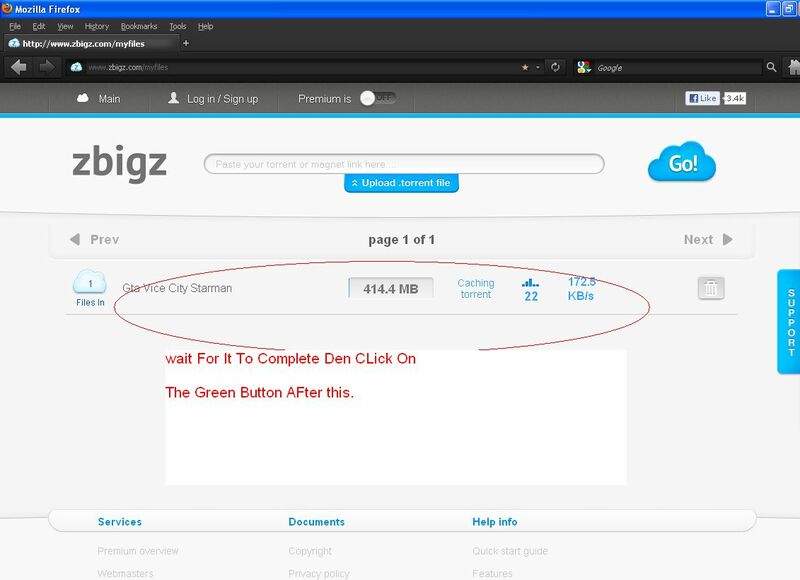 8) A Pop-up Menu Will Generate..
Download IDM from here. "Download IDM"
Its All You Done ..! !